Forays are guided mushroom hunts followed by an identification session for all mushrooms collected. 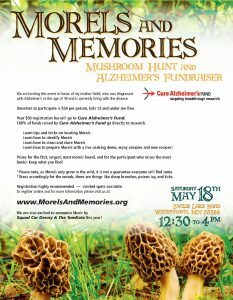 Forays are free events for all MMS members. Members receive foray locations and details through the MMS Newsletter and MMS email. If you wish to join the MMS, visit our membership page. Guests are welcome at all summer and fall forays, but must sign an MMS Liability Waiver and pay a $10 fee for each foray. 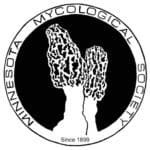 If you wish to attend a scheduled foray as a guest, contact webmaster@minnesotamycologicalsociety.org for more details.